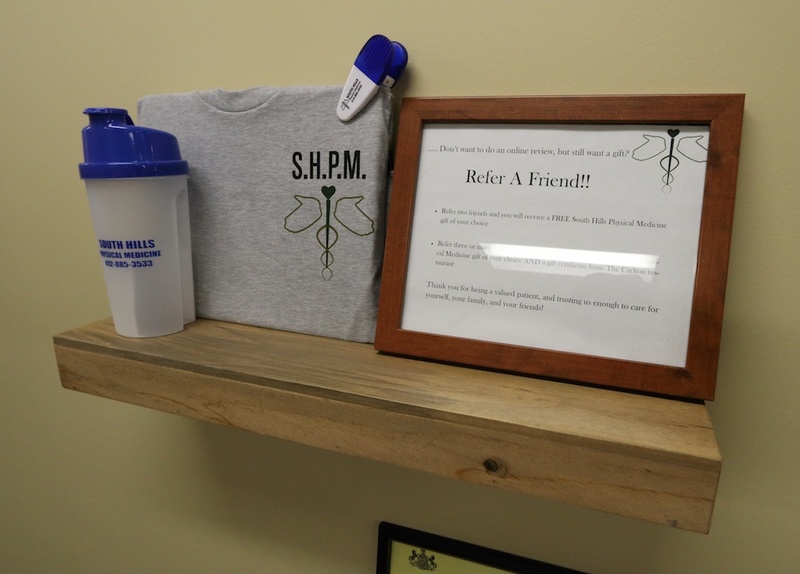 What you’ll find at South Hills Physical Medicine in The Shoppes at Caste Village is a different kind of health care. 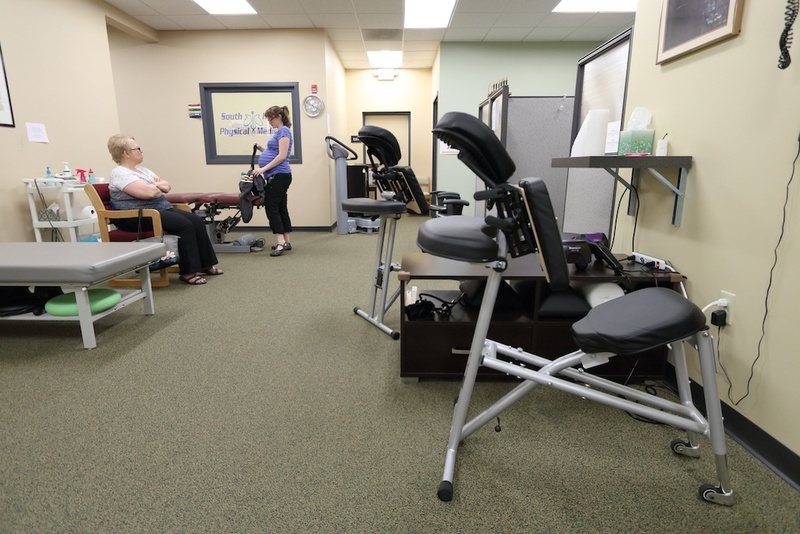 We have many practitioners across a range of specialties under one roof, including Pittsburgh chiropractors, medical doctors, nurse practitioners and physiologists. 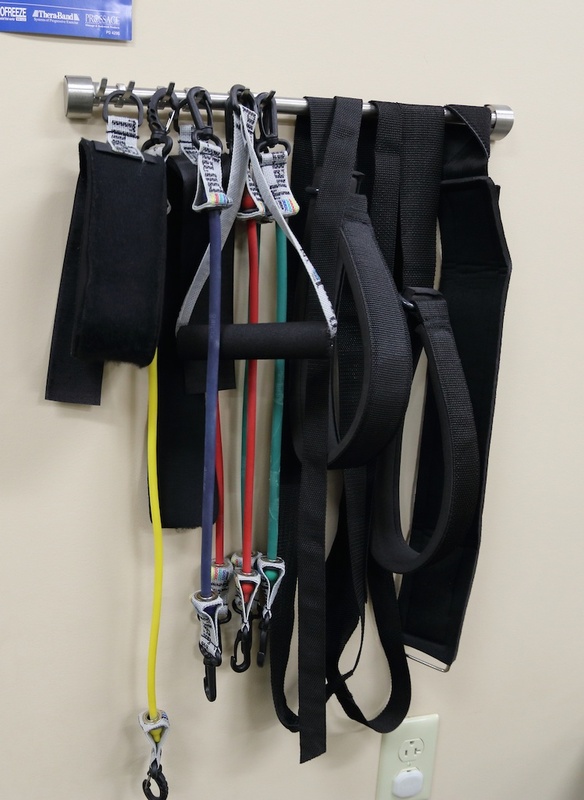 We’re all here to do our best to find health care solutions tailored to suit your needs. 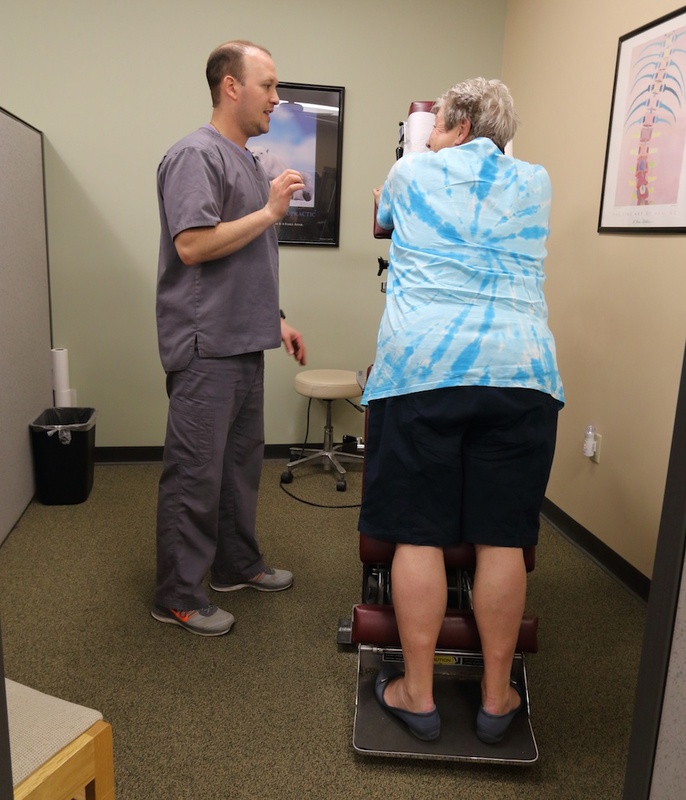 Our team will put their heads together to design an individualized plan for you. 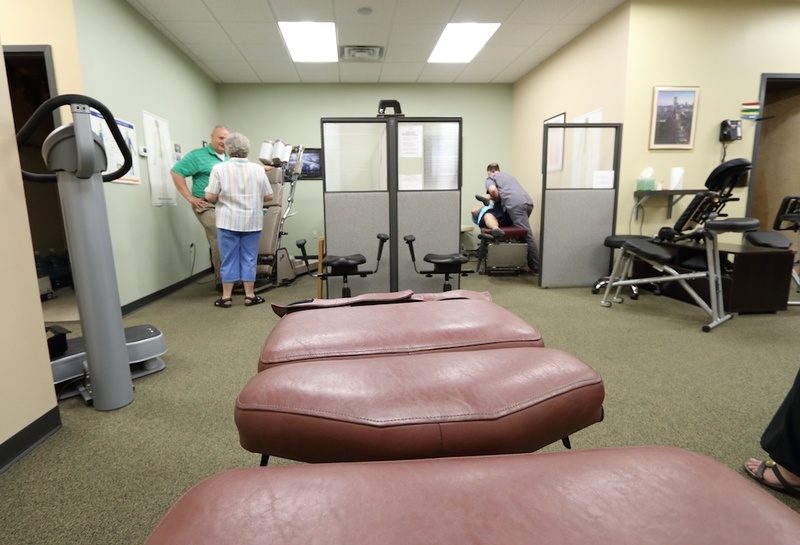 Our goal is to get you back to a healthy, pain free, medicinal free, state of being! 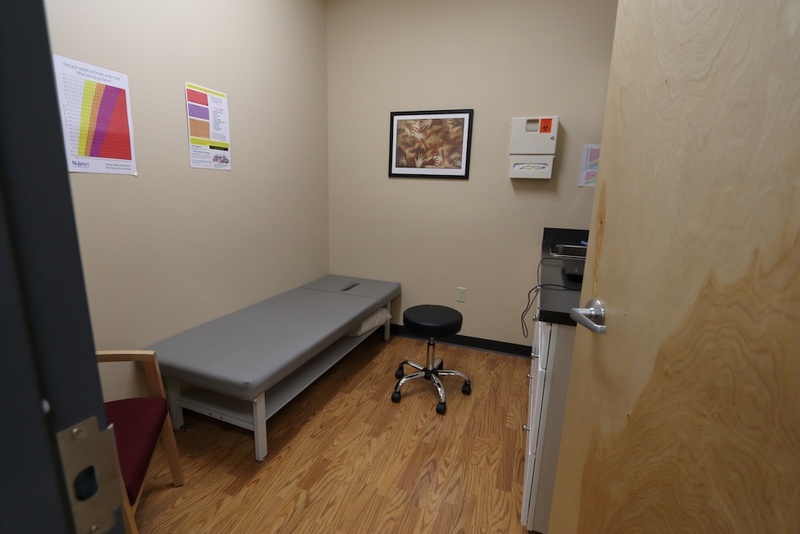 This is a great facility of caring professionals in the commons area of Caste Village. 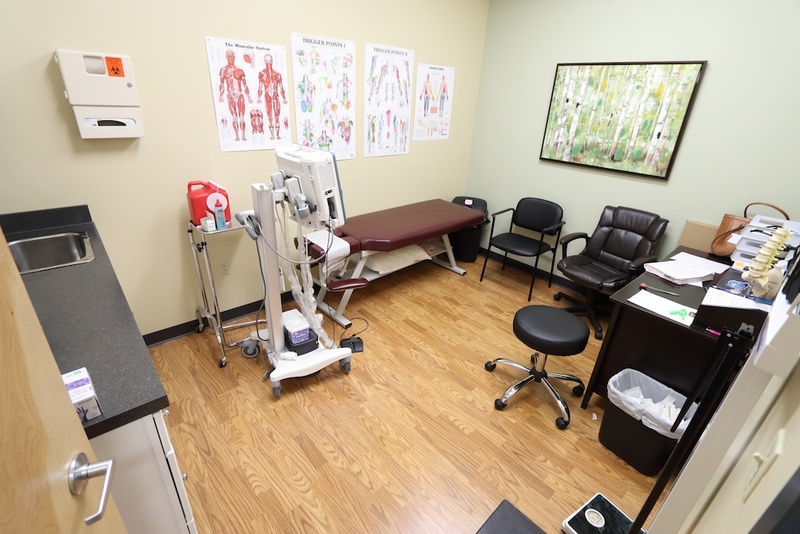 If you are in need of alignment or physical treatment these professionals will take care of you. Been a merchant at Caste Village since 1998. 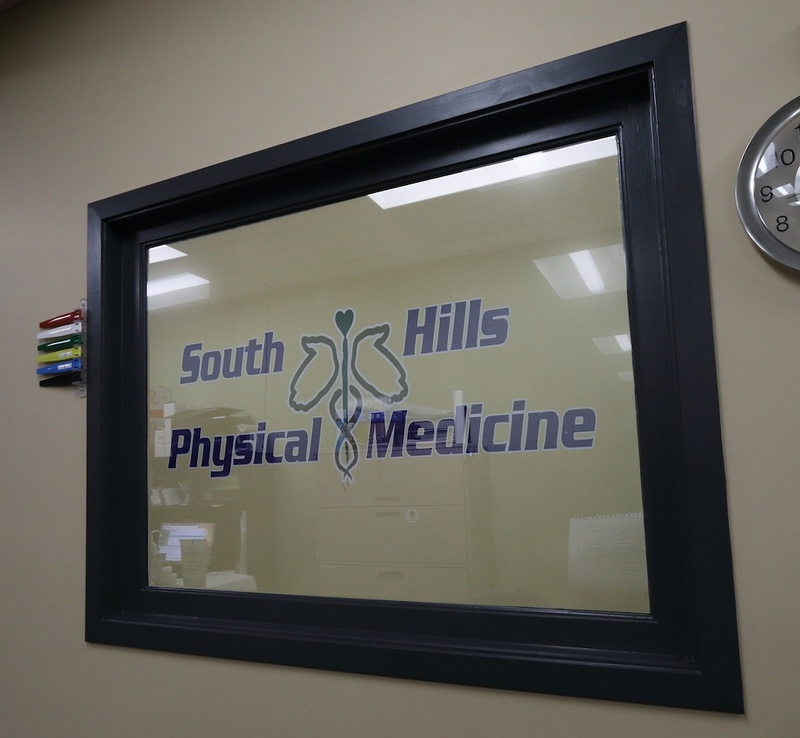 Visit our social media to hear what our guests say about South Hills Physical Medicine. 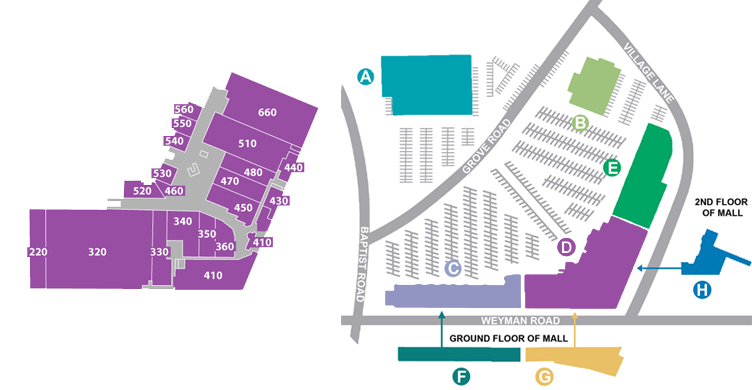 Like Us on Facebook for Coupons and Event Offers.